01. 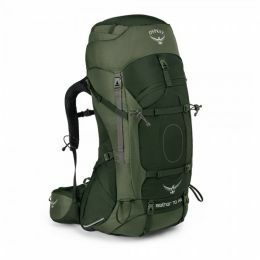 Osprey Aether AG 70 Adriondack Green - LG (009.151) 8 495 грн. 02. 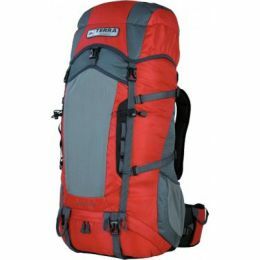 Terra Incognita Action 45 красный/серый (4823081500803) 2 067 грн. 03. 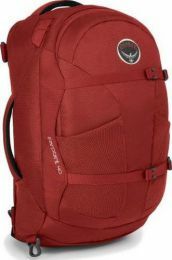 Osprey Farpoint 40 Jasper Red - M/L (009.1233) 4 247 грн. 04. 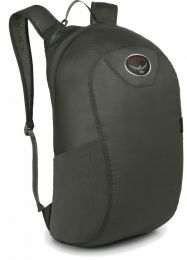 Terra Incognita Freerider 22 красный/серый (4823081500964) 1 220 грн. 05. 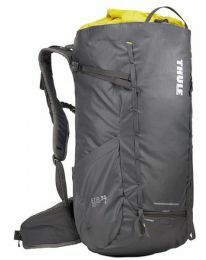 Thule Stir 35L Mens - Dark Shadow (TH3203543) 3 688 грн. 06. 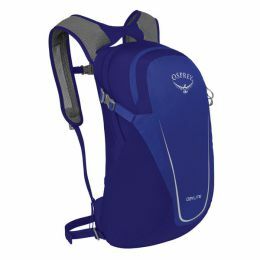 Osprey Daylite 13 Tahoe Blue - O/S (009.1382) 1 797 грн. 07. 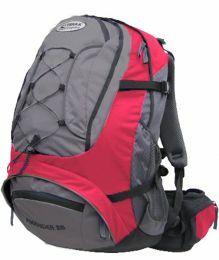 Osprey Ultralight Stuff Pack Shadow Grey - O/S (009.1131) 995 грн. 08. 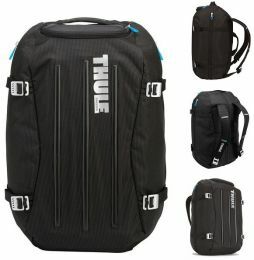 Thule crossover 40l duffel pack (tcdp1) black 2 596 грн. 09. 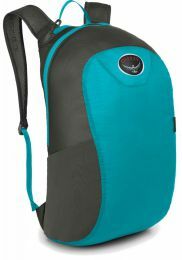 Osprey Ultralight Stuff Pack Tropic Teal - O/S (009.1133) 995 грн. 10. 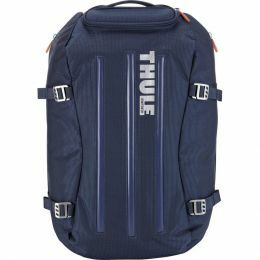 Thule crossover 40l duffel pack-dark blue (tcdp1db) 2 651 грн.